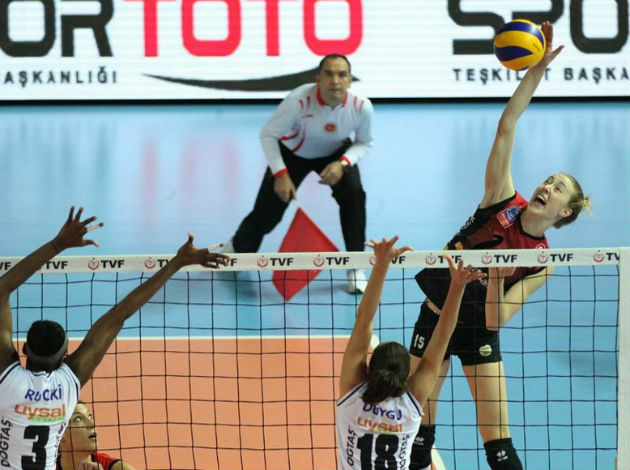 Two Turkish sides from Istanbul, Eczacıbaşı VitrA and Fenerbahçe Opet, will both host Italian teams in the rematch of the 2019 CEV Volleyball Champions League – Women quarterfinals today. By prevailing in the first leg in Italy (3-0), Eczacıbaşı VitrA became the only team that won the first round of the knockout stage in straight sets and now need to take two sets in the rematch against Imoco Volley Conegliano in front of own crowd in Istanbul (15:00 CET) to advance to the semifinals. On the other hand, Imoco are hoping for 3-0 or 3-1 win in Burhan Felek hall and then for a golden set that will determine the semifinalists. “The fact that we won 3-0 gave us a big advantage for the second match. We made a good game from beginning to the end of the match and forced our opponent to make mistakes. The second match is as important as the first match. 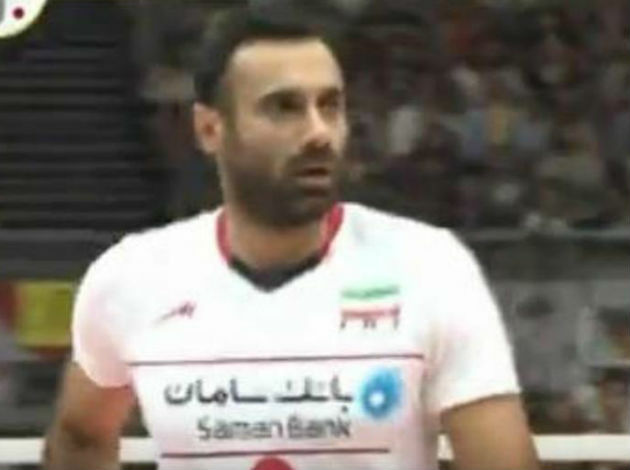 Although two sets are enough for us, we will try to focus and win the match,” Eczacıbaşı captain Büşra Kılıçlı said. 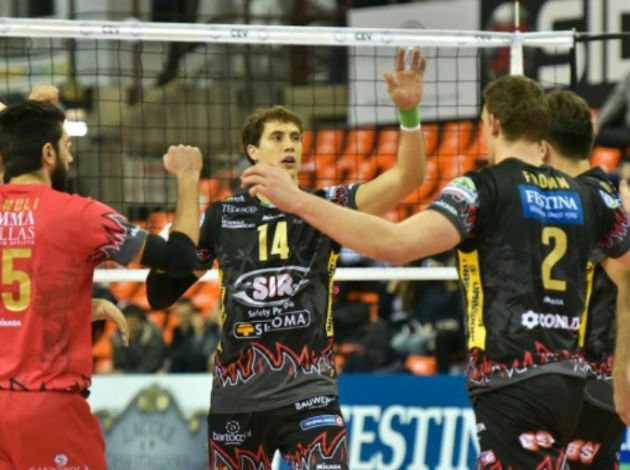 “On Saturday in Cuneo, we played a good game. It was important because it gave us the moral for the rematch against Eczacıbaşı. Still, against them, we will need to show much more, especially in defense and in the block. We are ready for a great challenge,” Imoco coach Daniele Santarelli stated. It is similar in the other Turkish-Italian duel that will be played in the same hall but three hours later. Fenerbahçe Opet took home a 3-1 win from the first game against Savino Del Bene Scandicci. So, if they claim two sets in the rematch they will qualify for the semis. Scandicci have the same hopes as Imoco.